Get the Give Me Fluency Newsletter! You can now get the Give Me Fluency Newsletter – for tips, tricks and information for your journey towards effective language learning. I’ll be ramping up on the articles to help you learn more effectively by putting more of my time into my language learning journey in order to help others “learn to learn”. 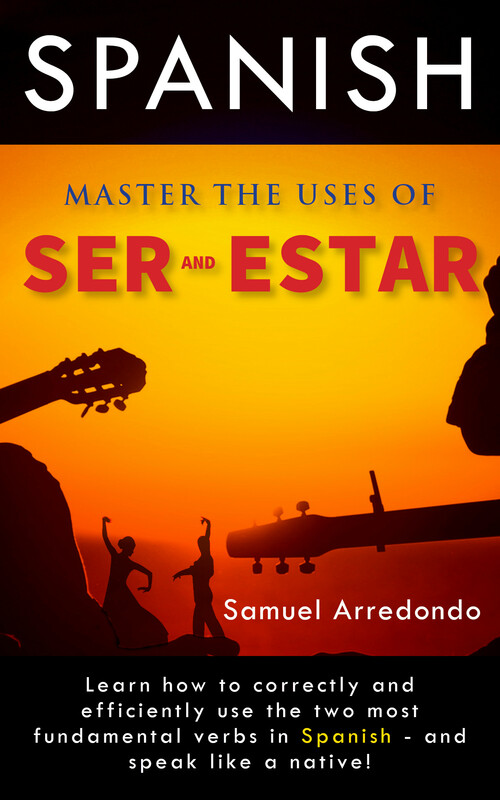 Don’t forget that in the future, my book “Ripping Apart the Spanish Language: Ser and Estar” will be on Amazon.com.